Do you love colors? 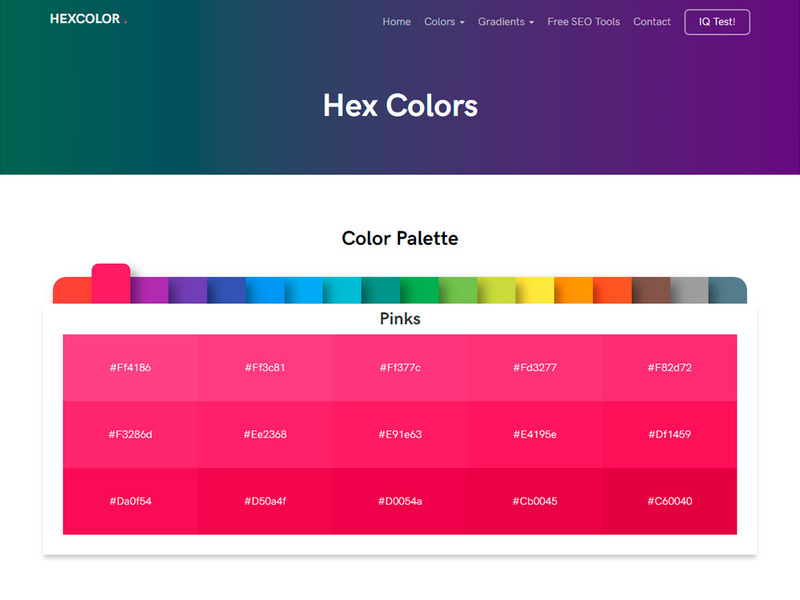 Hex Color is a free color tool providing information about any color. Color Hex will also generate matching color schemes such as complementary, split complementary, analogous, triadic, tetradic and monochromatic colors. 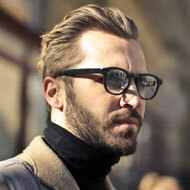 So you will be able to know what colors best suit with the one you chose. hexcolor.co is a free service that provides information about any color, including conversions to many color models (RGB, CMYK, HSL, HSV, XYZ, xyY, CIELAB, CIELUV, CIELCH, Hunter Lab and YIQ). Schemes (harmonies), like complementary, split-complementary, triadic, tetradic, five-tone, clash, analogous and monochromatic colors can be found on each color page.